A prolific writer, Carla Johnson has authored or contributed to eight books throughout her career. 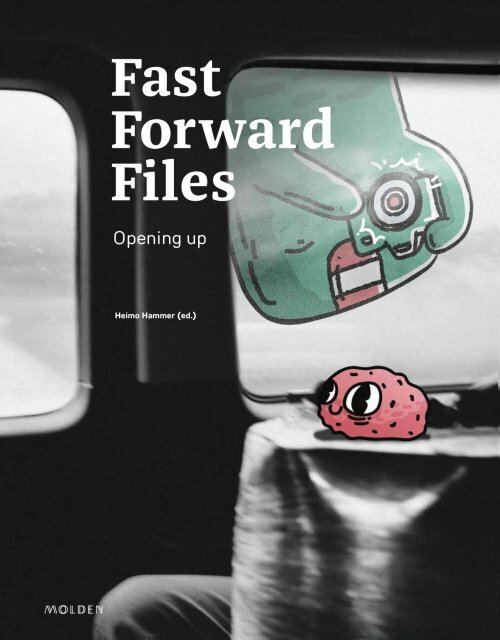 In her latest, Fast Forward Files, she contributes to a larger collection of thoughts by some of the world’s greatest minds. People like Shazam co-founder Dhiraj Mukherjee, activist and entrepreneur Heather Mills and behavioral designer, technologist and mental health champion Peter Trainor. In the book, the collective authors dig into the questions that executives, investors, researchers and managers face everyday: How do you handle the pressing issues of our time without the usual patent recipes? How do you face the future in times of rapid change, overburdening and technologization of the economy and society? This unconventional project is designed for people who not only want to understand the future, but also want to help shape it. This first volume in a series is jointly designed by thinkers, authors and international speakers.